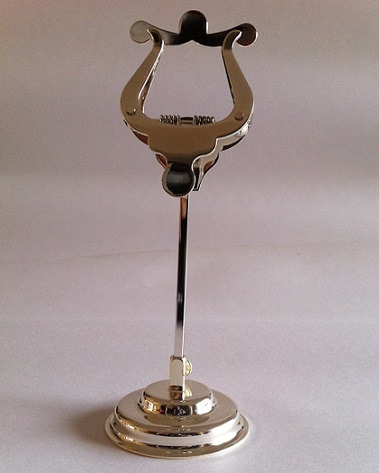 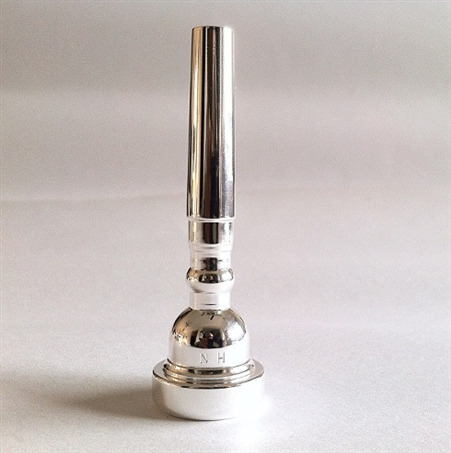 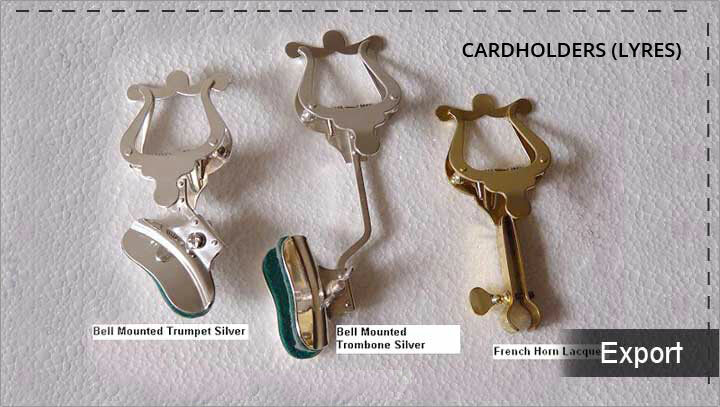 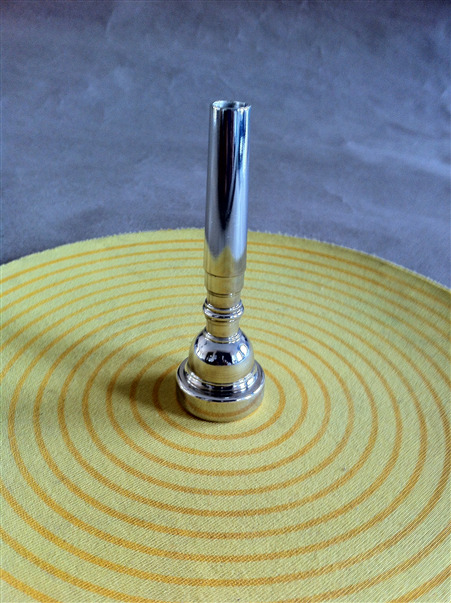 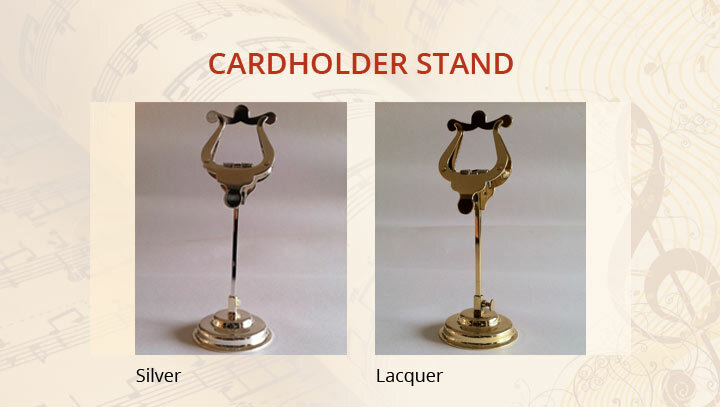 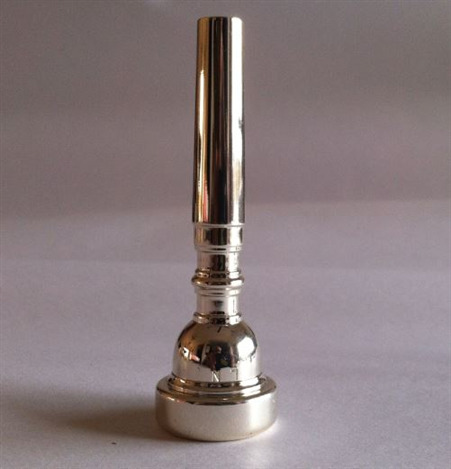 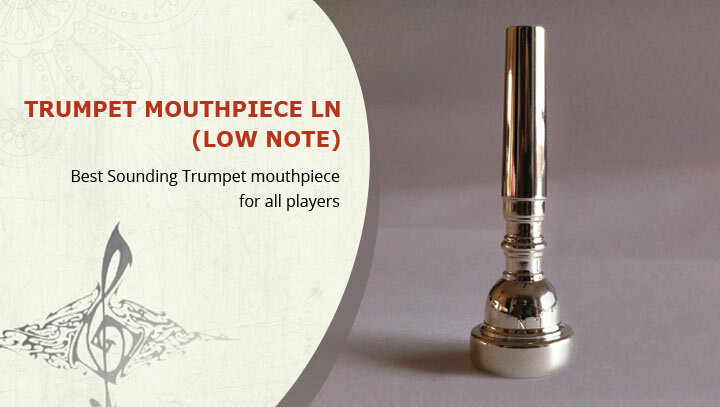 Cardholder India is a major Indian manufacturer and exporter of world's finest quality trumpet mouthpieces, cardholder stand for dining table and office tables, cardholders (Lyres) for musical instruments. 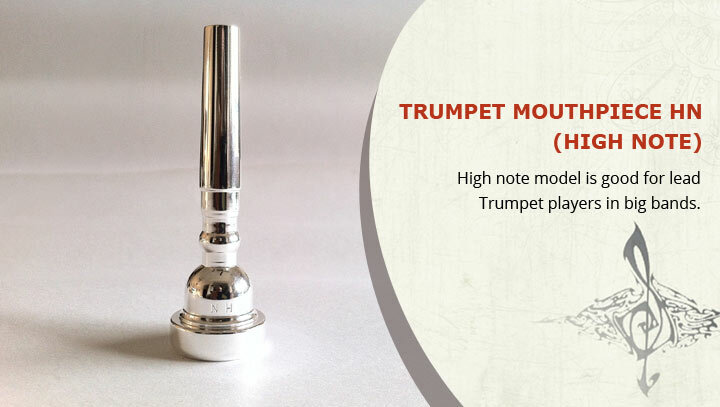 Apart from above we also sell a wide range of brass and wind instruments like Clarinets, Piccolo, Saxophones, Trumpets, Flutes, Euphonium, Alto horn & Trombones, Bugles, Cornet etc. 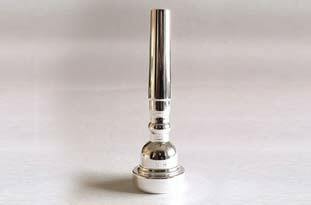 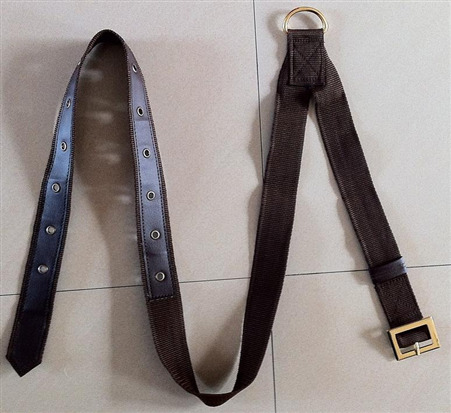 Various parts of different musical instruments such as mouthpiece, reeds, side drum belts (for students/adults), instrument cases and gig bags are also available. 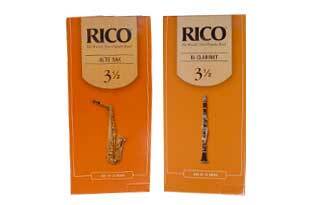 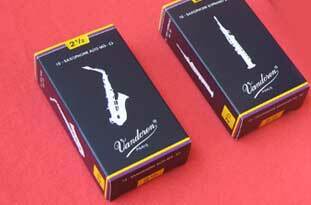 We are also the authorized distributer of Vandoren/Rico Reeds, Mouthpieces and their other products in India.